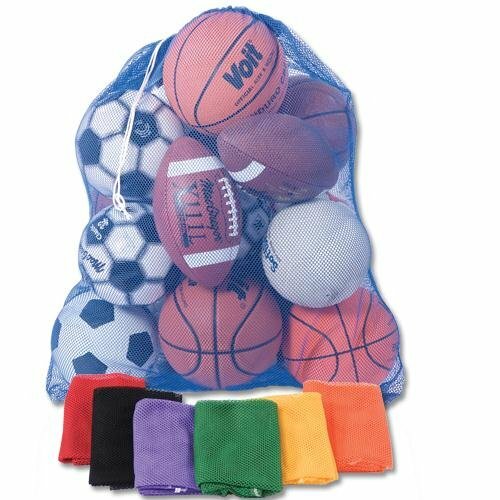 The Champion Sports Mesh Equipment Bag Set can be used to carry sports gear and balls. The nylon-mesh design allows wet gear to dry quickly and keeps loose items secure. Each bag features a drawstring cord, lock, and ID tag, and this set of six bags includes one each in gold, green, orange, purple, royal and scarlet. We spend years working with coaches, outdoor lovers, and travelers to design the one bag that truly stands up to your demand. We know you will love it too and here is why. 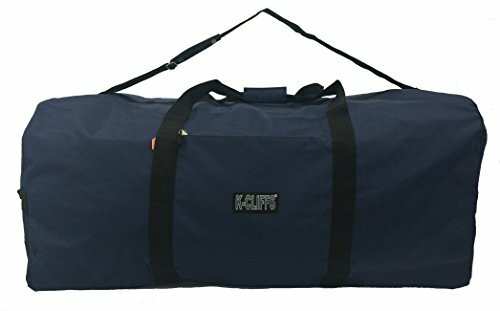 ★ Made from durable yet flexible 600D polyester body and heavy duty 1620D polyester base.★ 36"x 15" x 15" and weights only 2 lb. ★ Removable and adjustable shoulder strap with soft padding. ★ 2 compression straps to secure your content. ★ 2 small side compartments + 1 inner pocket for your small items. 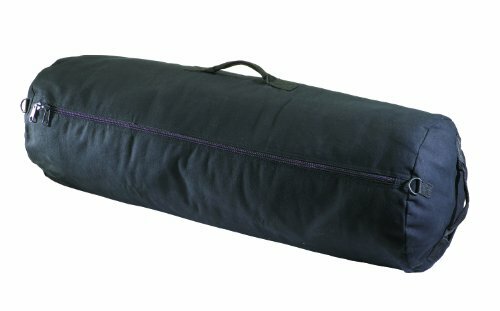 ★ Extra Heavy duty bottom fabric that is scratch resistance. ★ 4 ventilating holes that reduce mold dew. ★ Team lift handles use on heavy loads ★ Molle webbing to attach items on the go. ★ Bonus: 2 free tactical carabiners to add even more value. Our customer loves our product but you will not know it till you try it. We guarantee you will love it or 100% refund, no question asked Click the yellow "Add to Cart" button and start your adventure today. Large capacity. Reinforced padded handles with velcro closure. Removable padded shoulder strap. 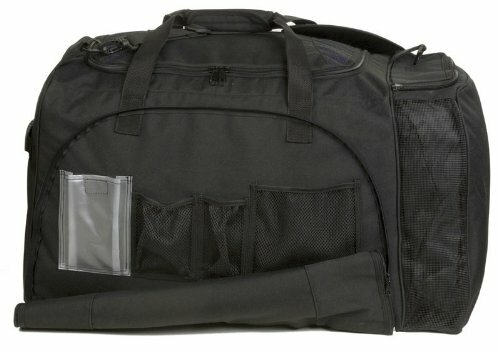 Main compartment holds all football equipment, shoulder pads, helmets, thigh and knee guards. Separate vented shoe compartment. Individual pockets for gloves, mouth guard, valuables and cell phone. Two mesh bags, one for your helmet and one for laundry. Removable front panel for screen printing. Made from super tuff PU lined 600 denier polyester. Made in China. 28 in. L x 15 in. W x 15 in. H (3.67 lbs.). 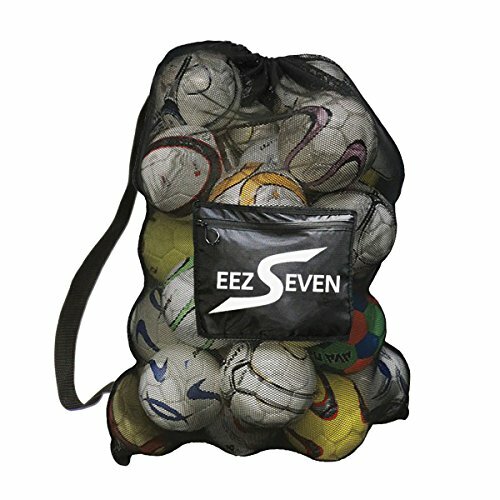 Tired of carrying too many bags for your team or losing your balls? Typical mesh bags are constructed from cheap mesh that only holds lightweight items and will break in short period of time. Also, they are difficult to carry as the only place to hold the bag is piece of string. As a coach, an athlete, or even a soccer mom, you already have enough things to worry about and don't let a cheap mesh hold you back. ★ Heavy-duty mesh that will withstand all wear & tear. 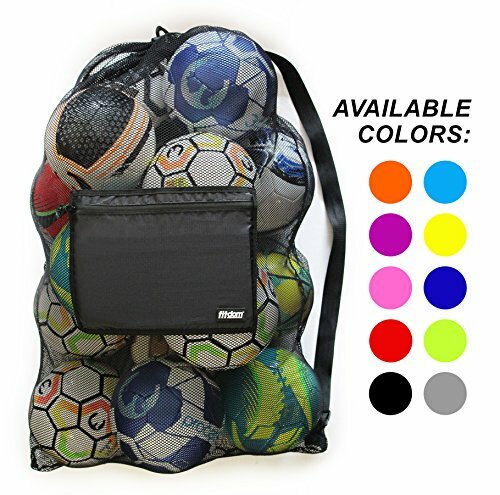 ★ Jumbo size capacity that holds all type of balls and equipment ★ 1 ½ in soft carry strap that reduce pressure on your shoulder ★ Water resistant mesh that does not absorb water ★ Large side pocket for smaller items and personal belongs ★ Adjustable strap for people of all ages and height ★ Easy to clean with just rinse of water ★ Fast shipping and satisfaction guaranteed or your money back. 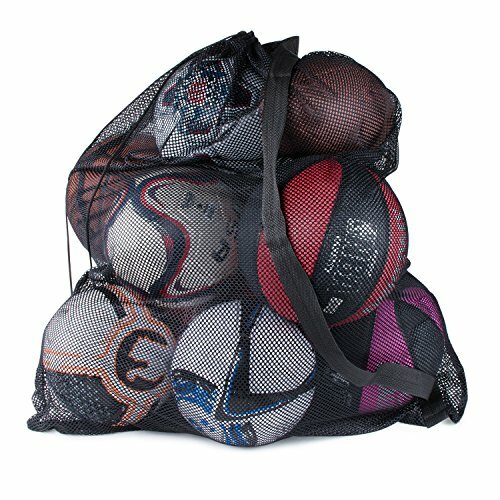 Ditch your old mesh bag and GET YOUR FITDOM SPORTS MESH BAG TODAY. You have nothing to lose. 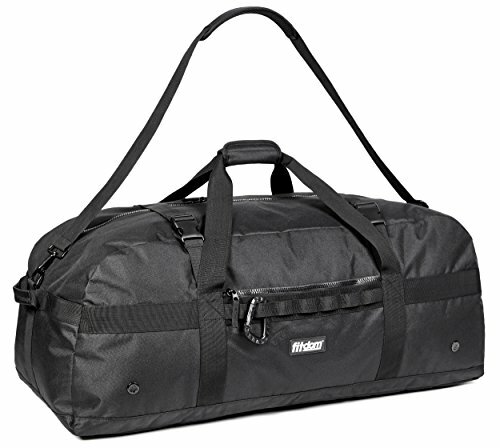 MMA & Fitness Gear Breakdown - What's In Primal's Gym Bag?